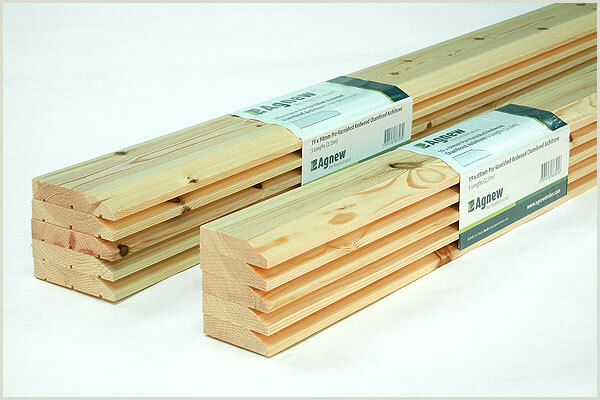 Agnew Pre-Varnished Redwood comes ready-sanded and varnished for instant fitting. Harmful fumes from the application of chemicals such as lacquers are also eliminated. Single Pack contains 5 Lengths (2.25m) 19 × 94 Pre-Varnished Redwood Pine Chamfered Architrave per pack. 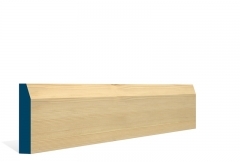 Double Pack contains 6 Lengths (2.25m) 19 × 94 Pre-Varnished Redwood Pine Chamfered Architrave per pack.